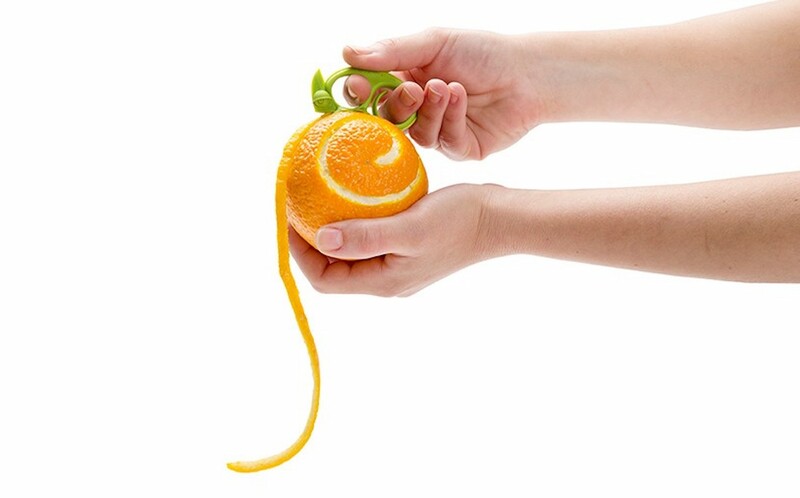 Use a cute chameleon to zest and peel fruits with the Zesty 2-in-1 Citrus Zester and Peeler, which is safe and efficient to use. 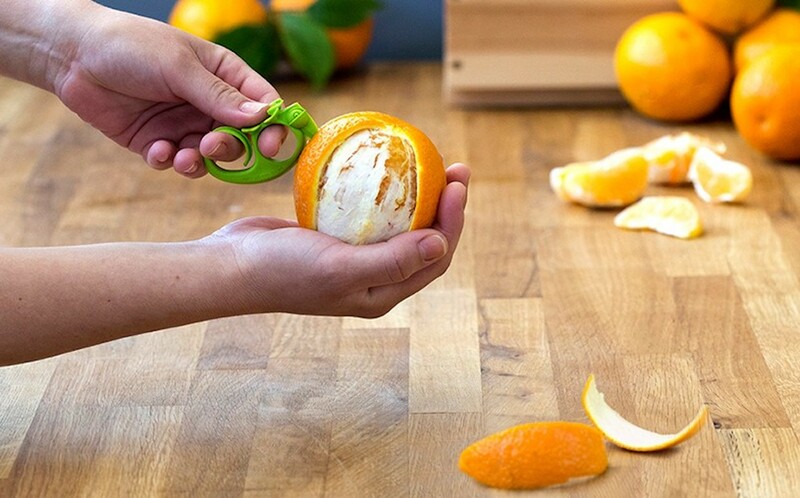 Use a cute chameleon to zest and peel fruits with the Zesty 2-in-1 Citrus Zester and Peeler. 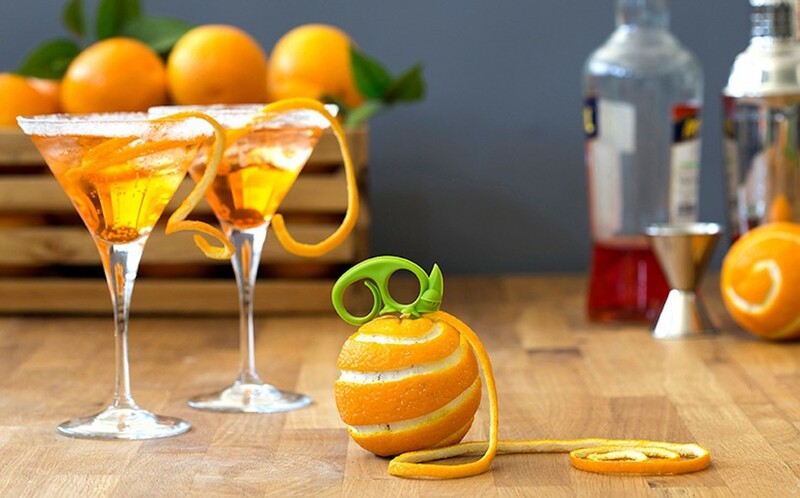 On the bottom side, this citrus-loving chameleon can zest fruits for cooking or cocktails. 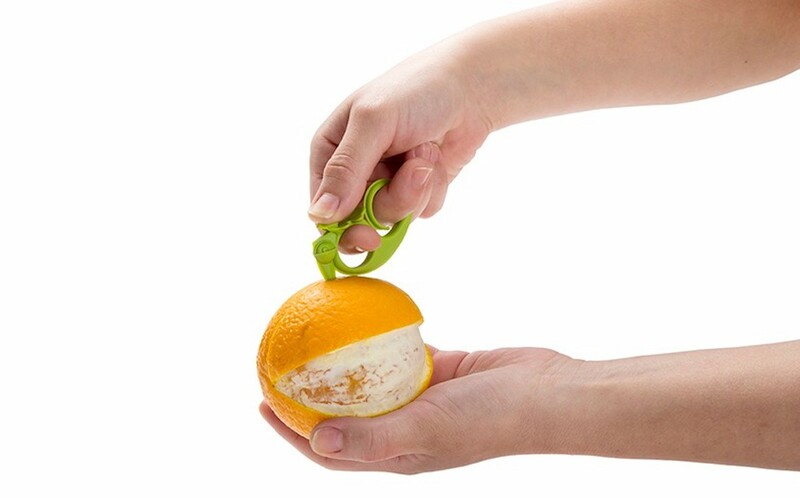 On the other side, it helps you peel your fruits easily by creating cutting marks. 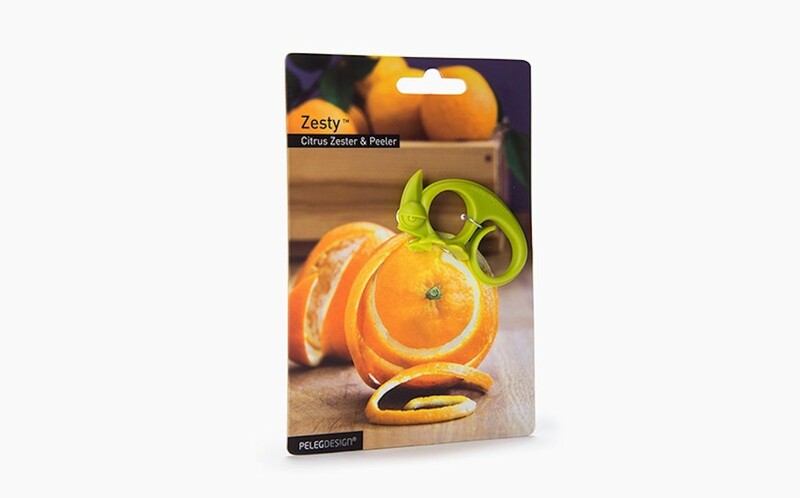 The two-in-one zester and peeler uses high-quality food-grade PP Plastic that forms the shape of a chameleon. 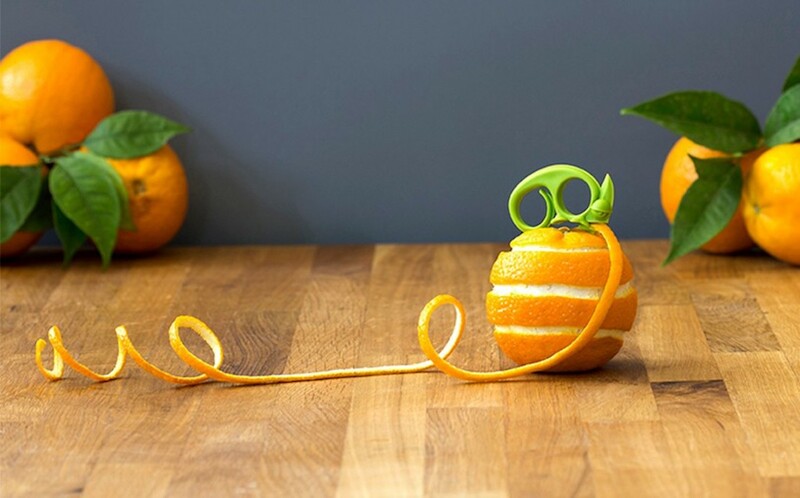 The Zesty is a fun tool to add to any kitchen. 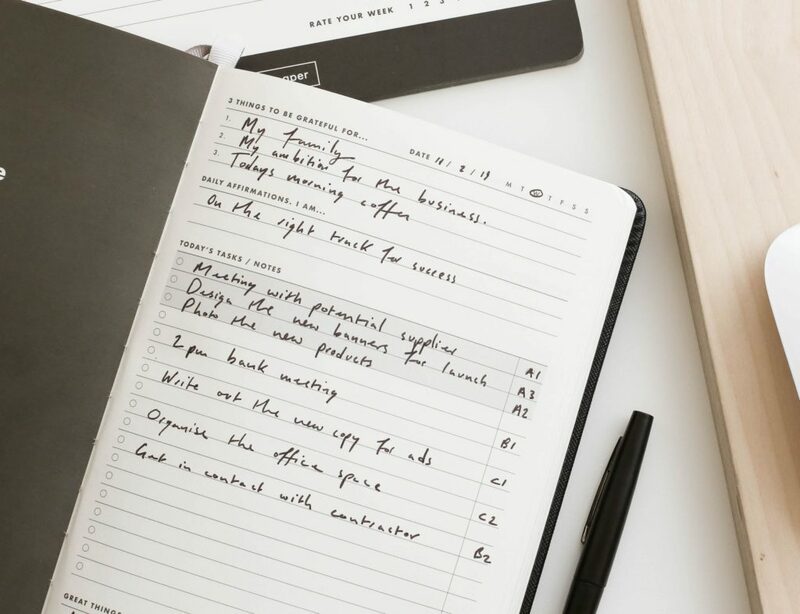 It is safe and efficient to use and doesn’t have any sharp blades. Additionally, you can use it with your right or left hand. 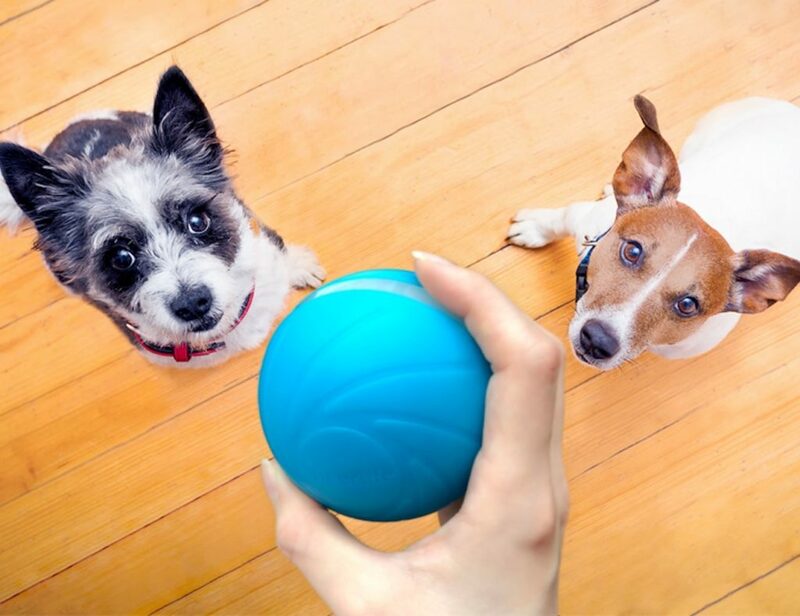 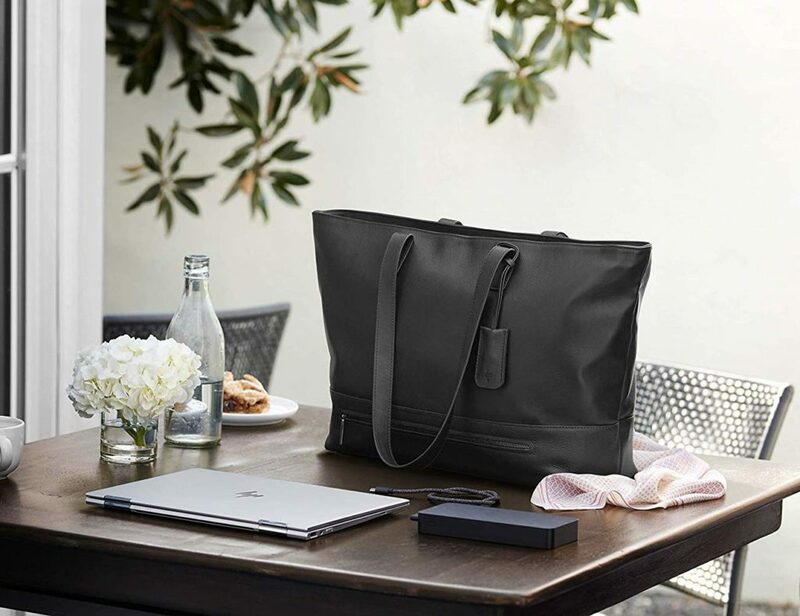 It is also dishwasher safe and hand washable. 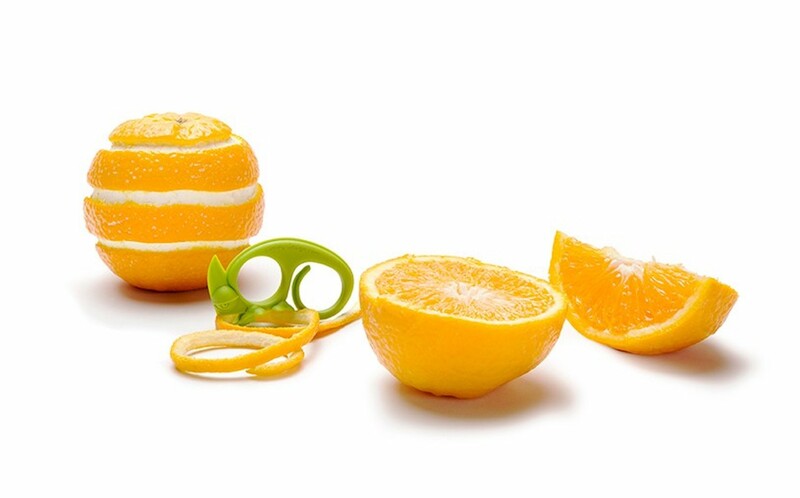 Finally, the Zesty comes in a card package that is ready for gifting to your friends and family.